Through offline mode by 06th December 2018 candidates can submit applications for Municipal Bank Mumbai. 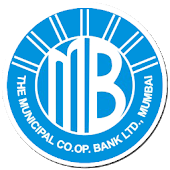 http://municipalbankmumbai.com is to download application form and send to below given address. Post Box No.1027, General Post Office, Mumbai-400001.